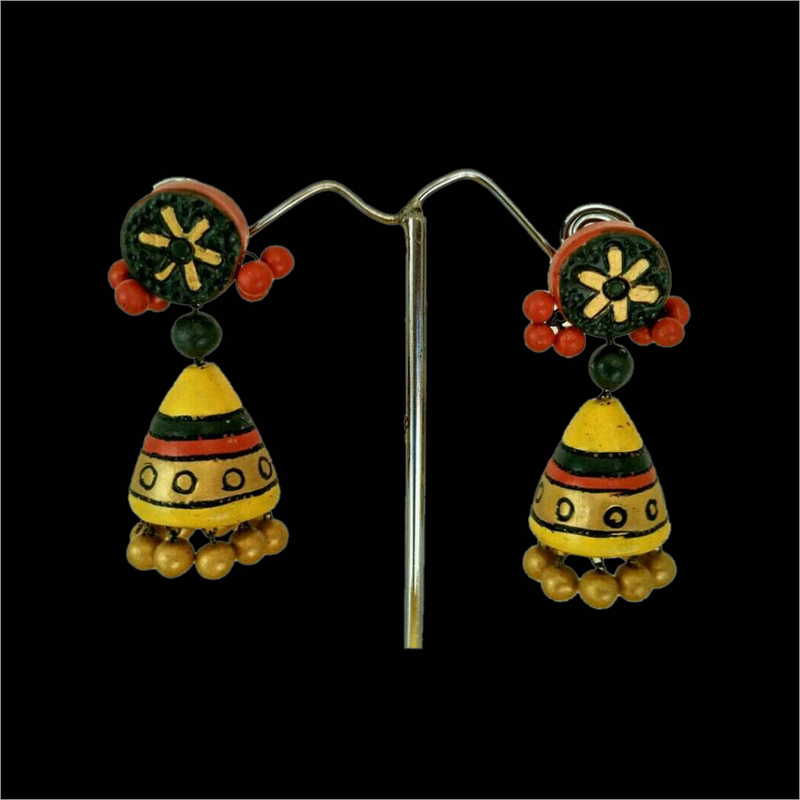 We are counted as leading exporter and supplier of Terracotta Tircoise Green Circle Jhumka that is available at the reasonable rate. 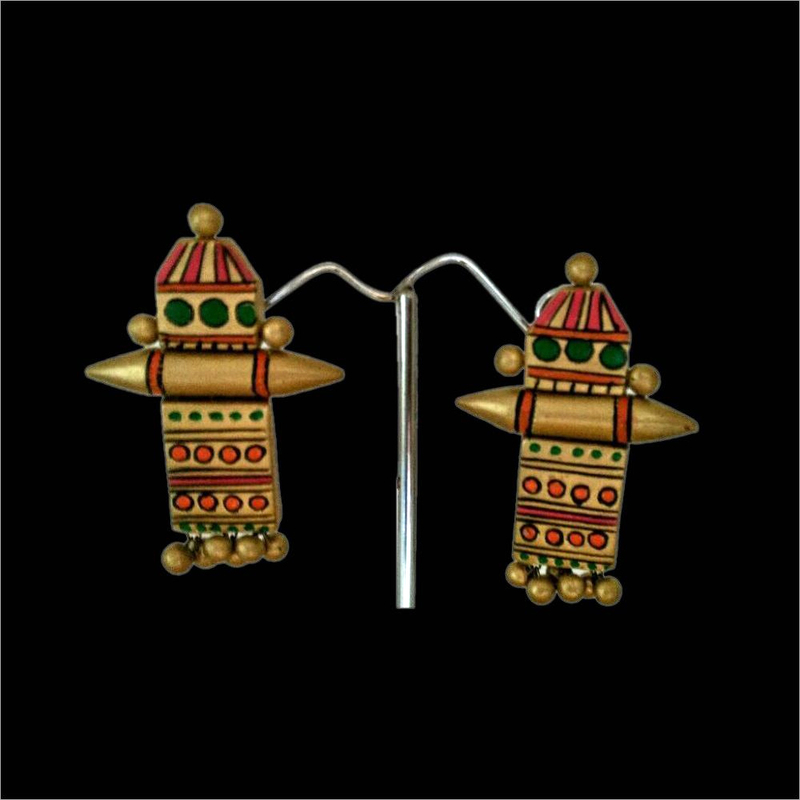 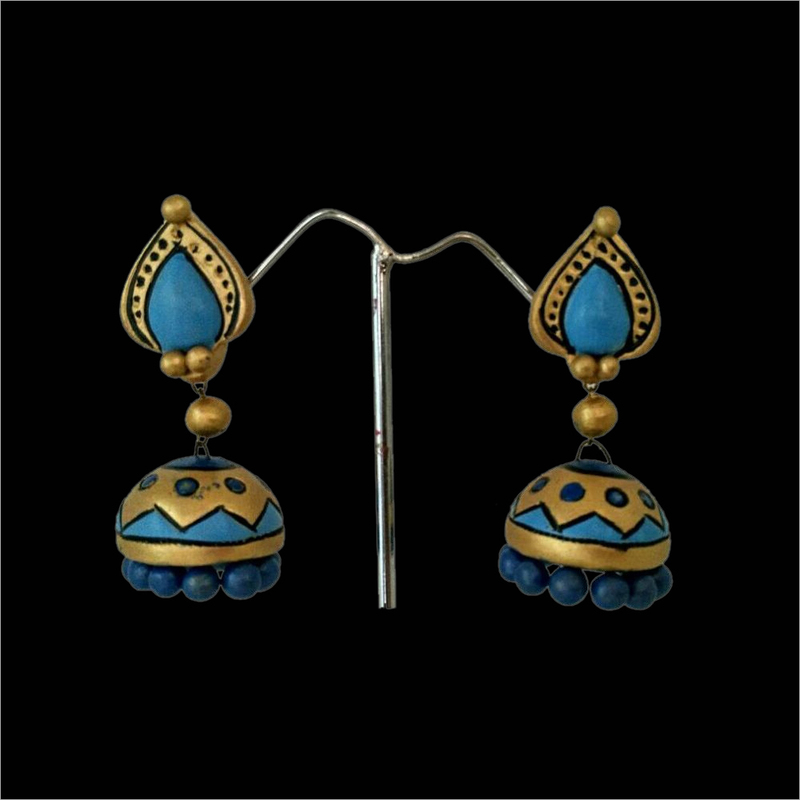 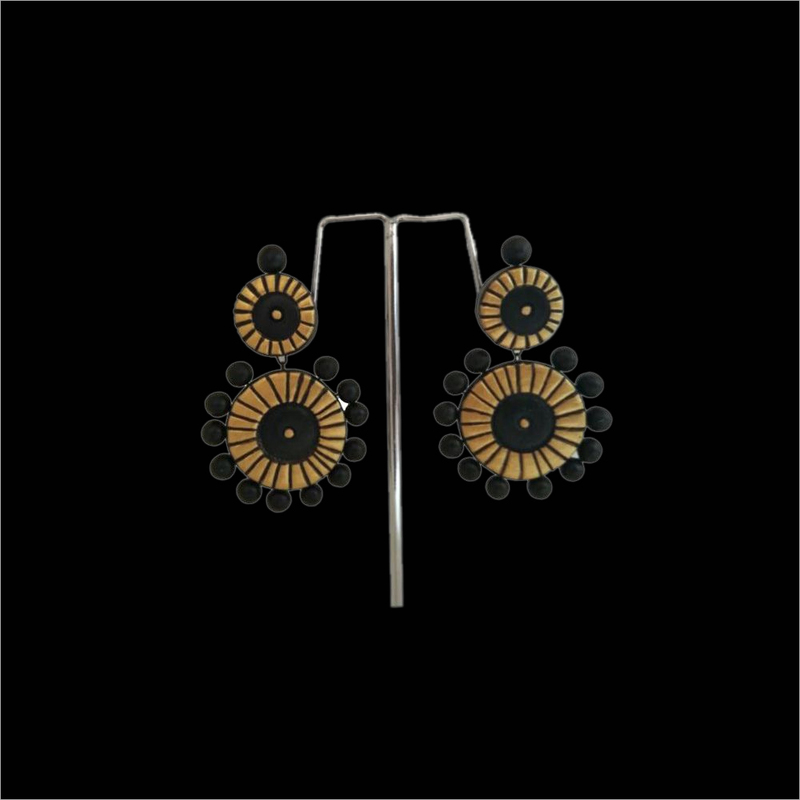 This jhumka is beautifully crafted in line with latest fashion trends with the help of modern tools. 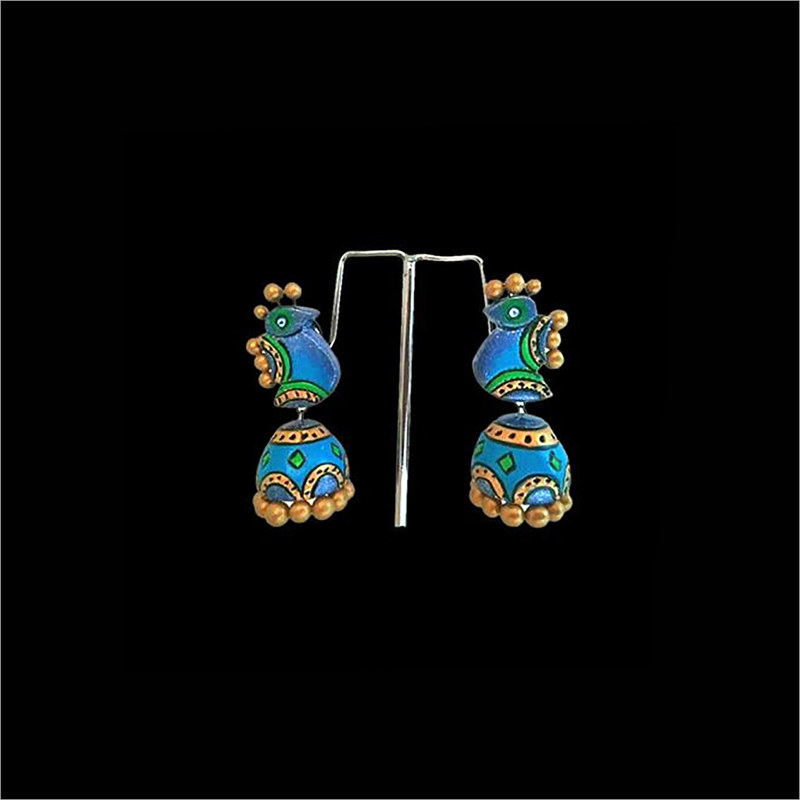 Our jhumka is ideal to pair with traditional dress that makes the wearer look stunning and elegant in crowd. 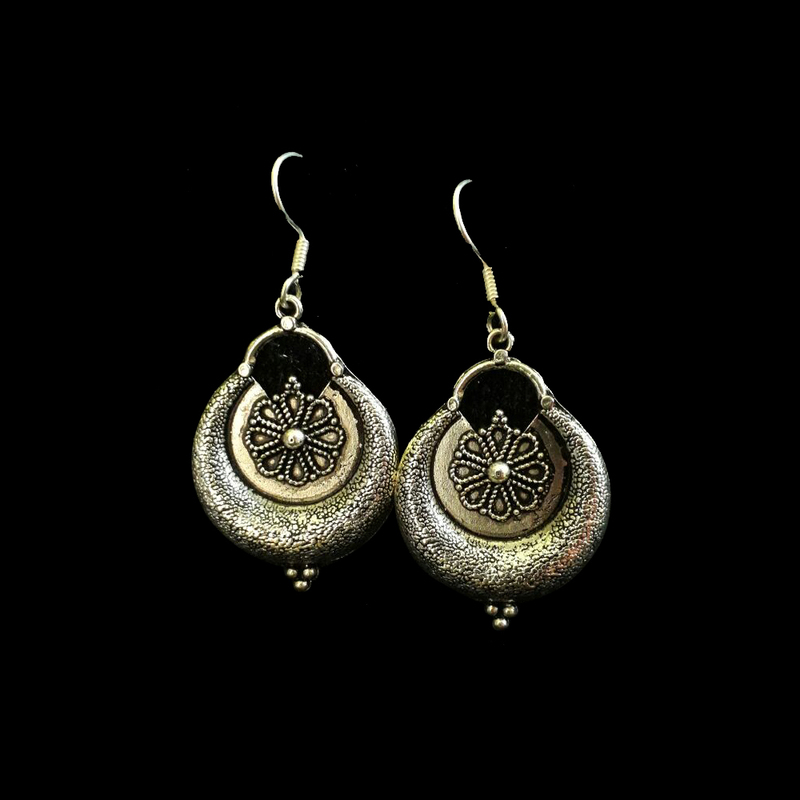 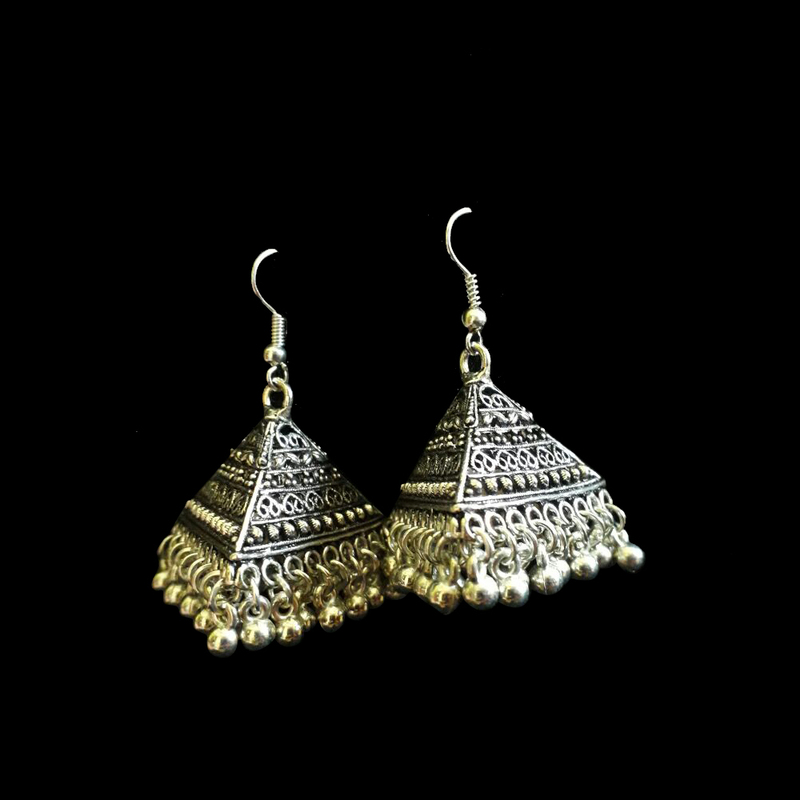 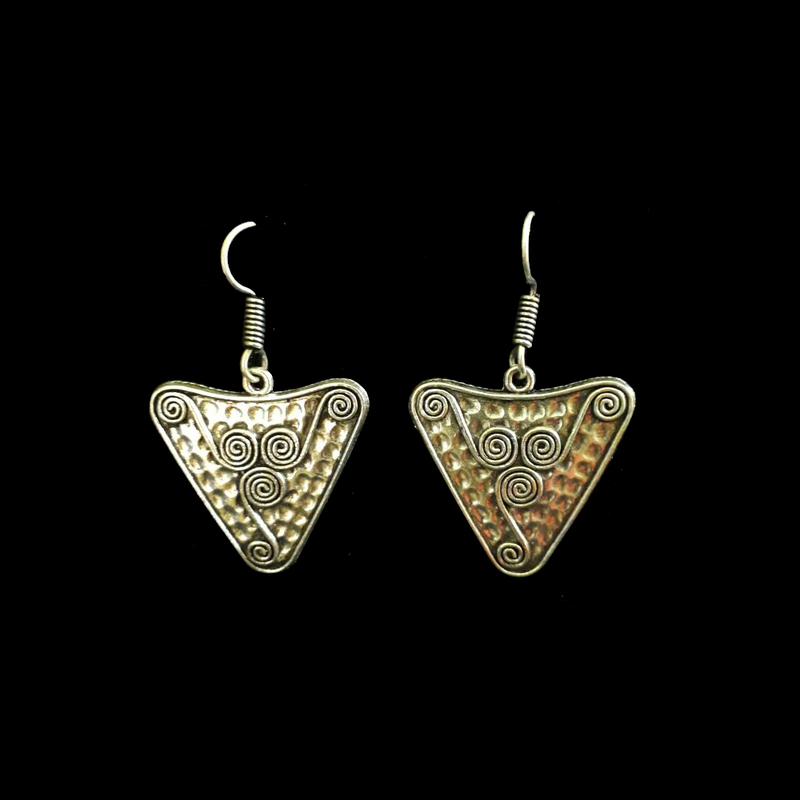 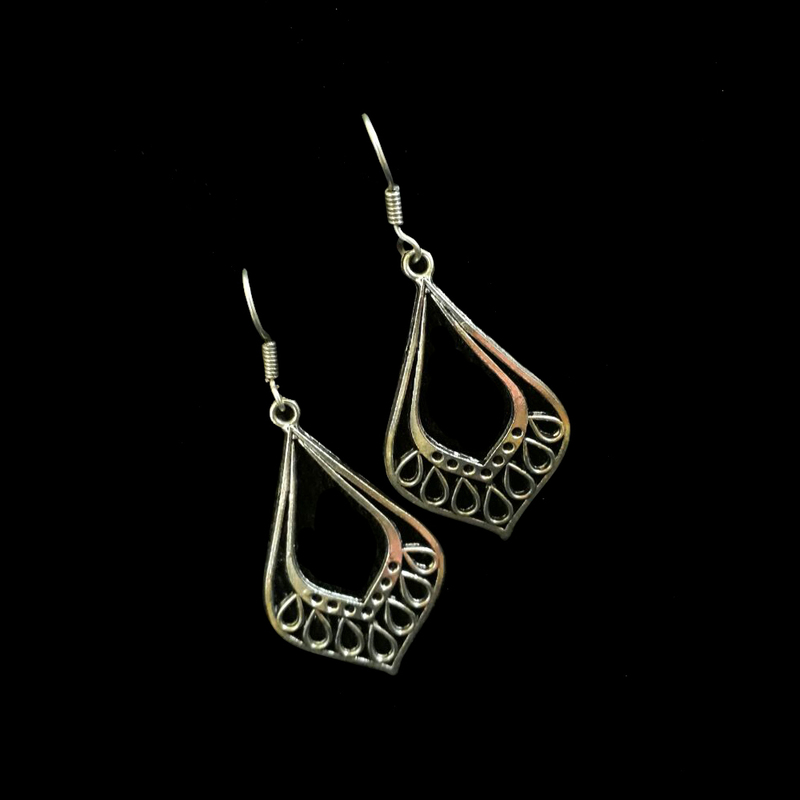 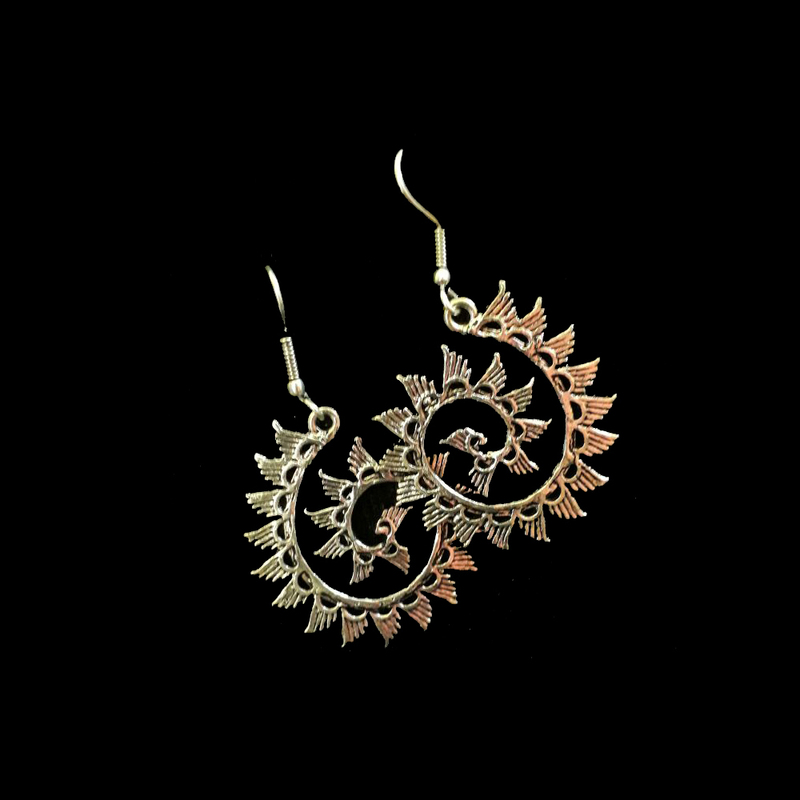 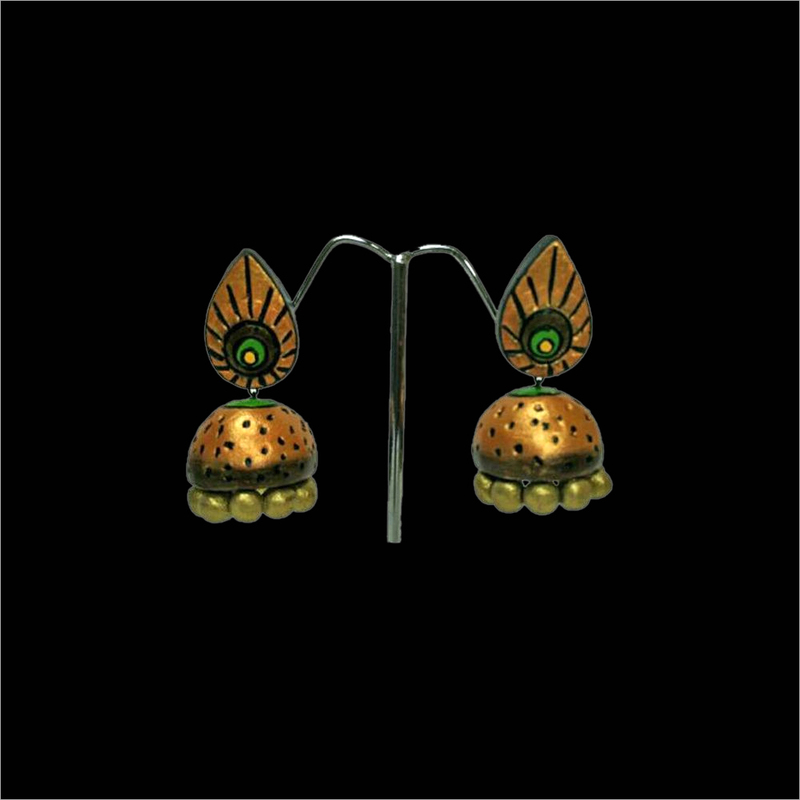 This jhumka is light in weight that makes the wearer feel comfortable. 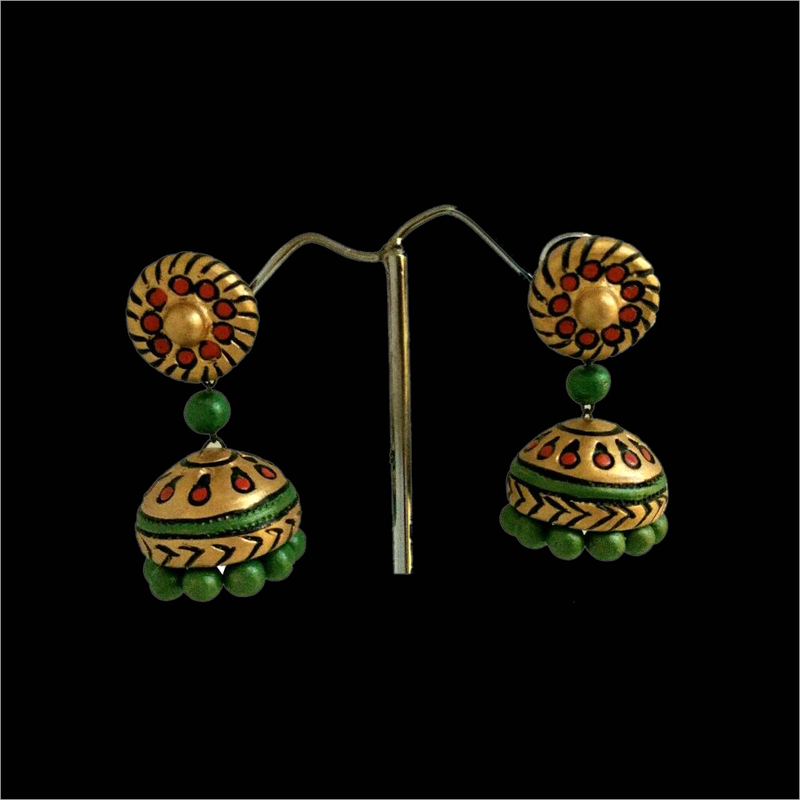 The green circle over the jhumka adds a fancy look to it. 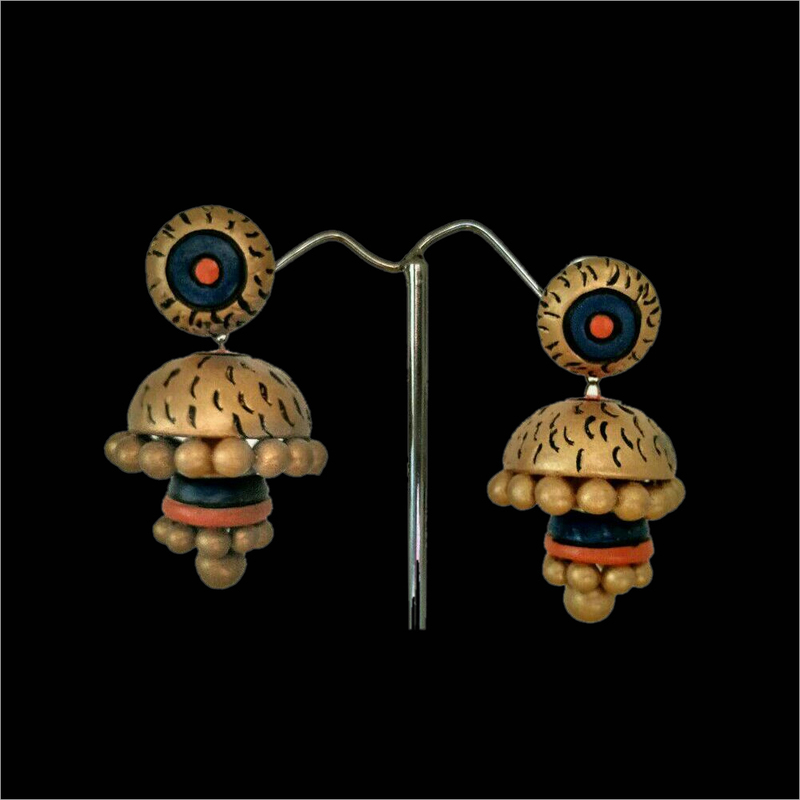 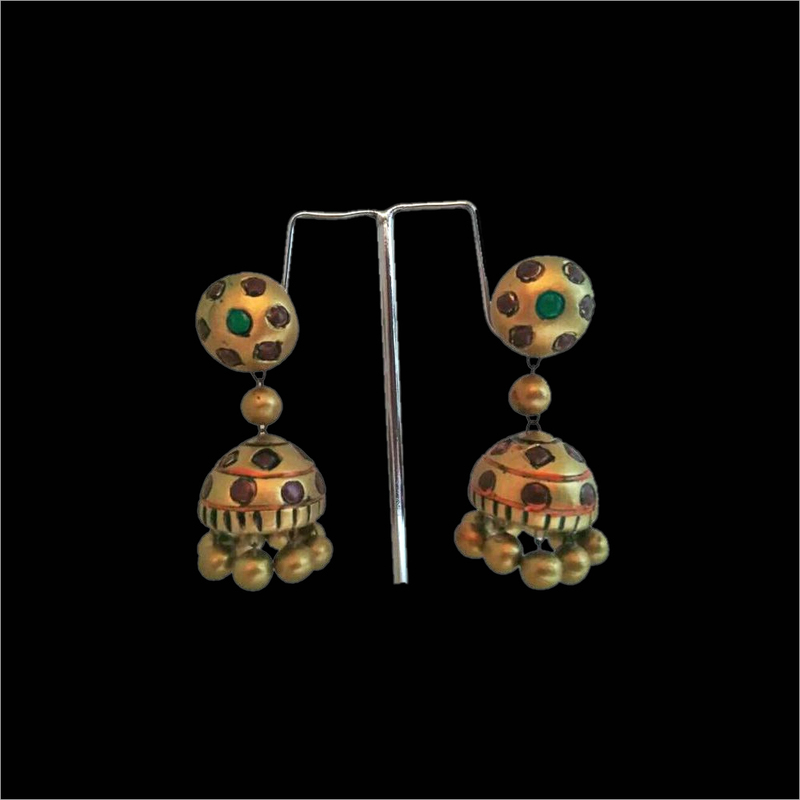 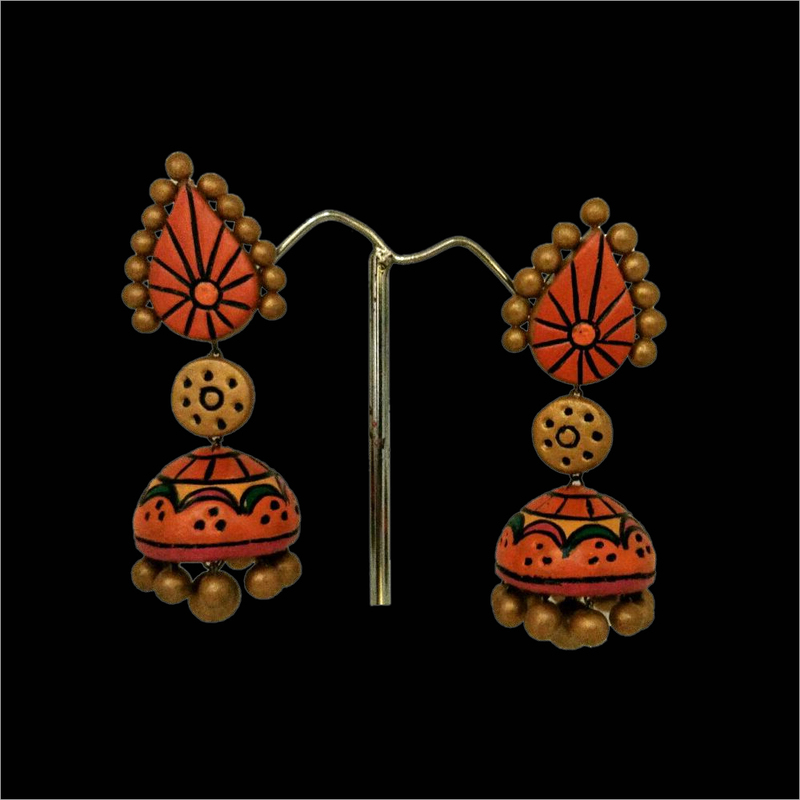 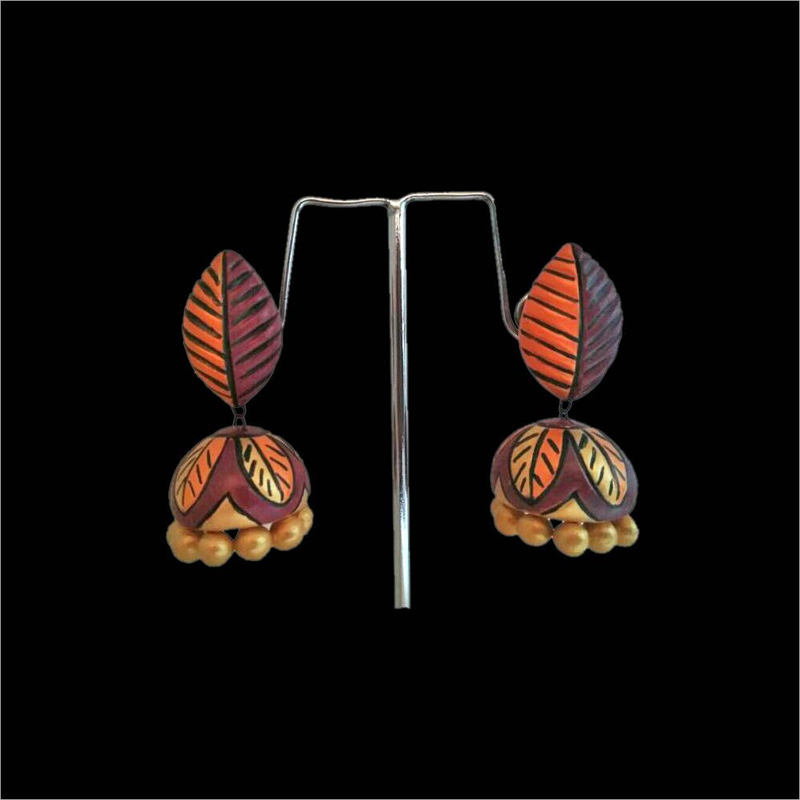 In addition, the Terracotta Tircoise Green Circle Jhumka is available in different shapes and designs as per clients' demands.